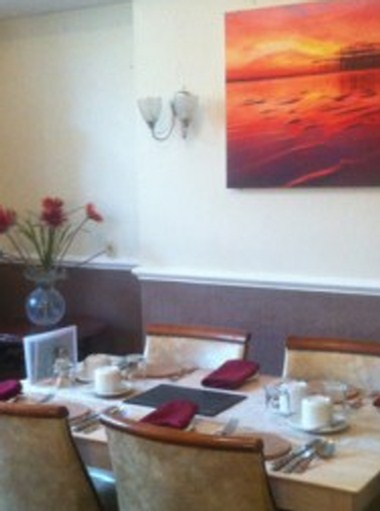 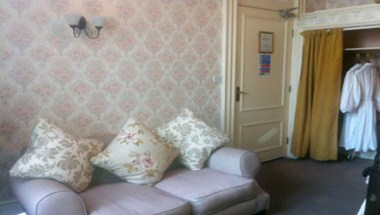 Adelaide House is an affordable comfort in the very heart of Brighton. 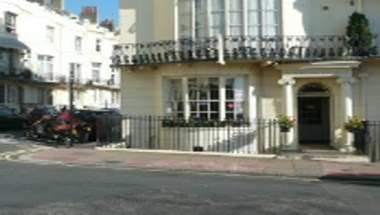 Adelaide House is a family run establishment offering bed & breakfast accommodation situated in Brighton’s premier seafront square. 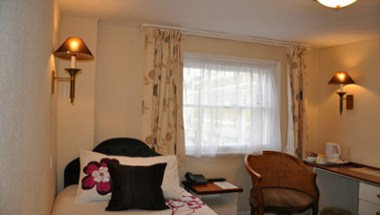 Just 4 minutes walk away from the main shopping centre and conference centre. 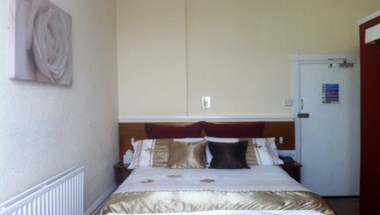 Adelaide House has twelve ensuite bedrooms, offering affordable comfort, ensuring a warm welcome and pleasant stay.